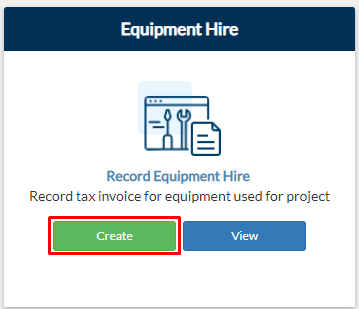 From your project page, go to the Construction tab then click Create on the Equipment Hire tile. From your navigation bar, go to Construction Phase > Accounts > Equipment Hire or just type 'Equipment Hire' on the Search bar located at the upper right corner of your portal. 2. Add on the Date Hired field the date that you rented your equipment. 3. Select a Project Name. Note: This field will only appear if you are submitting an Equipment Cost outside your project. 4. 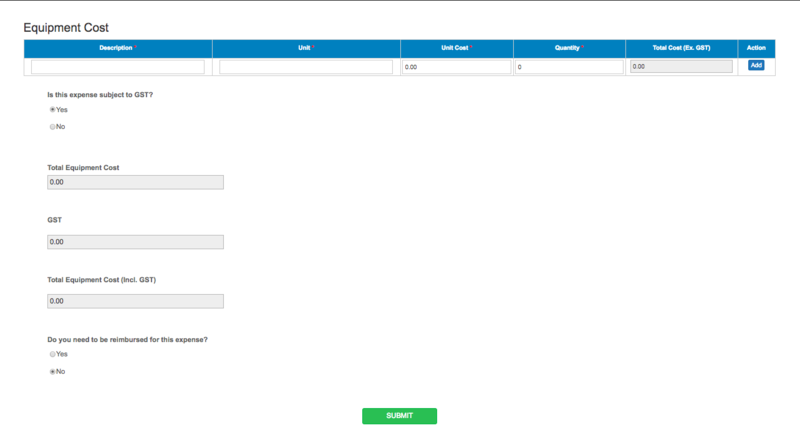 Fill out the required fields on the Equipment Cost table. 5. Specify under the table if your Equipment Hire is subject to GST or not. 6. Your Total Equipment Cost is automatically computed. 7. Click Submit and you're done!